Season 3, Episode 13 Dr. Bubbs interviews Dr. Glenn Livingston PhD. 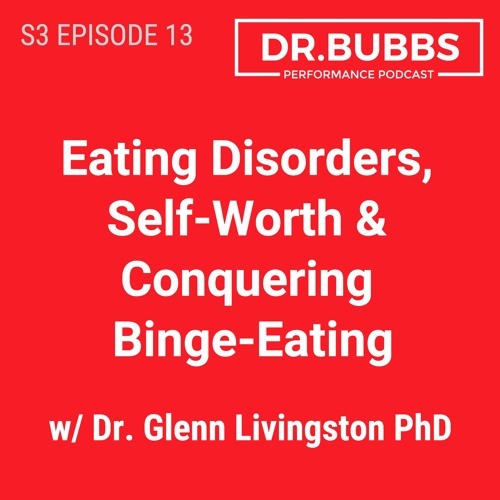 The expert psychologist discusses his previous struggles with binge-eating, how the brain impacts food cravings, how self-worth plays a pivotal role in disordered eating, and potential pitfalls of being overly restrictive. Glenn also discusses why he prefers rules over guidelines, the influences of social media, and strategies for overcoming binge-eating.